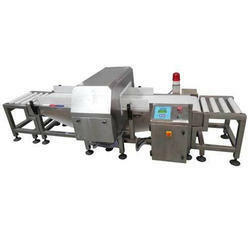 We offer wide range of Metal Detector for Moulding. 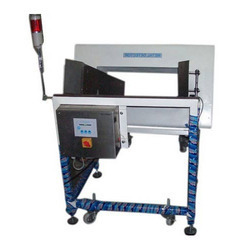 - Metal Detectors are suitable for intercepting magnetic and non magnetic metal fragments of small to medium dimensions in food, Plastic, Pharma, chemical, seeds, cereals, rice, grains etc. Unique Equipments is trusted for the manufacturing, exporting and supplying of Micro Scan Metal Detectors. Our complete range is designed using advanced technology as per international quality standards. - Simple to use, convenient , easy to carry . Made from high quality ABS Plastic . Micro scan metal detection systems are designed to meet the strict demands of the bulk food and packaged food industries monitoring for metal impurities. - Efficient solid state detectors. - Designed for small packages. - Smart algorithms for high resolution image. Bauxite Mining Industries (India) Pvt. Ltd.